The debate in my house about which is better, Marie Lu’s Legend trilogy or The Young Elites trilogy in progress, is more of an exercise in book chat than to make an actual determination. We share an appreciation of both, though we have preferences. My sci-fi boy likes the tech-y world depected in Legend. He read it alongside classic dystopian books, including 1984 and Brave New World. I prefer The Young Elites but not because it takes place in a classical, romantic world. Series can be tricky as readers often have the experience of chasing the feeling they had when reading a previous book. I experienced the Legend trilogy in this way, but not The Young Elites books. 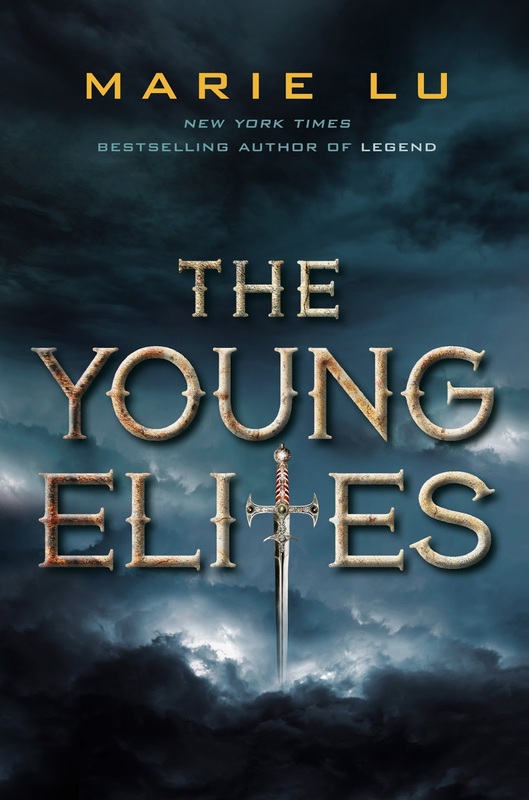 The Young Elites has a compelling plot line and complicated characters. Lu does devote much of the book to world building, which I usually find tedious, but Lu does it unobtrusively. 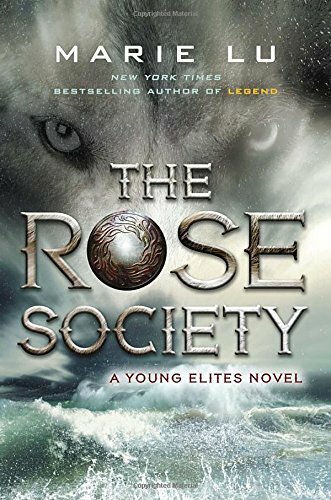 The Rose Society delves deeper into character development and plot complications in rich and complex ways. Because the main character is a villain, I root for situational outcomes rather than for characters. What an immersive way to encounter a story! Nothing is so plainly parsed as “good” or “evil”. In The Young Elites, Adelina Amouteru survives a blood fever that swept through her country. Most of the infected died. Those who survived, like Adelina, do so with physical reminders of the disease. These survivors are called malfettos and live in a world that rejects them as a curse on society. Some of the survivors have supernatural powers. Their individual identities remain secret, but together they are known as Young Elites. The Inquisition Axis, headed by Teren Santoro, seeks out Young Elites, to destroy them. The Dagger Society, headed by Enzo Valencia, seeks to save Young Elites. Adelina must decide where her loyalties lie. Adelina remains conflicted in The Rose Society as she strikes out on her own. The darkness in her drives her towards revenge. Fully embodying her reputation as the White Wolf, she builds her own following. Her expressed intention is to take down Inquisition Axis, but her desire for vengeance bleeds into every one of her relationships. She desperately wants to more easily access the goodness inside her, but her alignment to darker characteristics overwhelm her best intentions. I fully support Adelina’s goal to champion the malfettos, but struggle with her methods. A final caveat: Don’t get too connected to any of the characters. I’ll be first in line at the bookstore to pick up The Midnight Star.